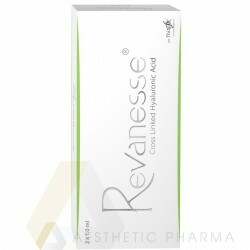 The Revanesse® family of products has incorporated the latest advancements in cross-linking technology, creating a high quality, safe and long-lasting dermal filler. 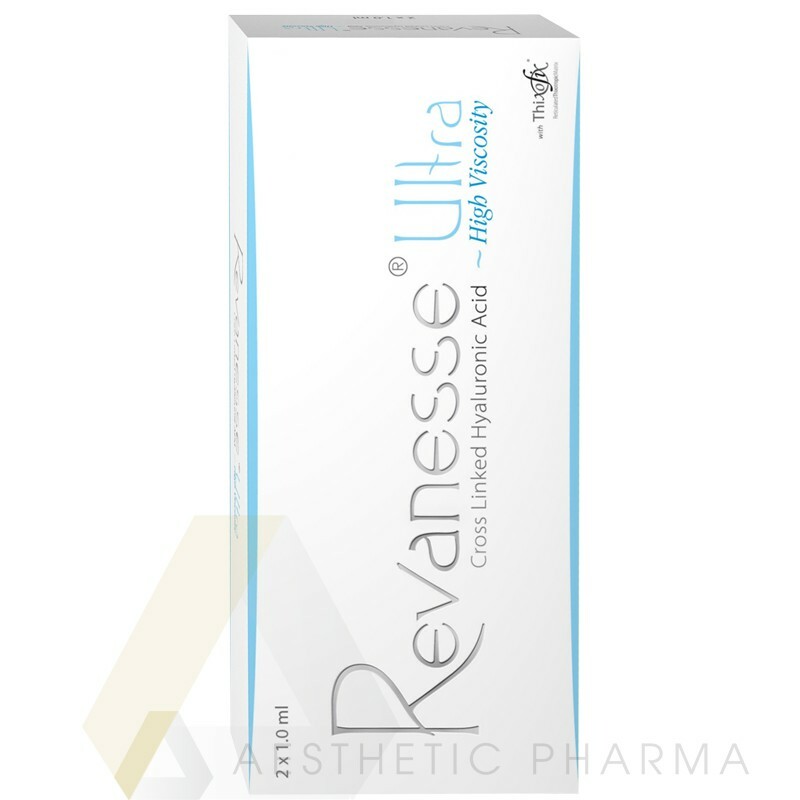 The Revanesse filler line utilizes the highest concentration of hyaluronic acid (HA) available in addition to the rejuvenating properties of non cross-linked HA. Revanesse products are biodegradable, non animal-based, clear HA gels created for multiple indications. The products are one of the safest lines on the markets while providing effective and immediate results. Duration of effect - This depends upon the degree of correction required, your age and lifestyle as well as the correct placement of the product by a practitioner. 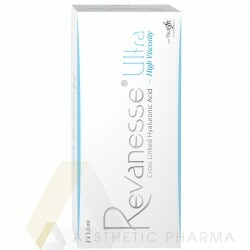 The manufacturers claim that the various products will last on average 9-12 months for Revanesse® Ultra. 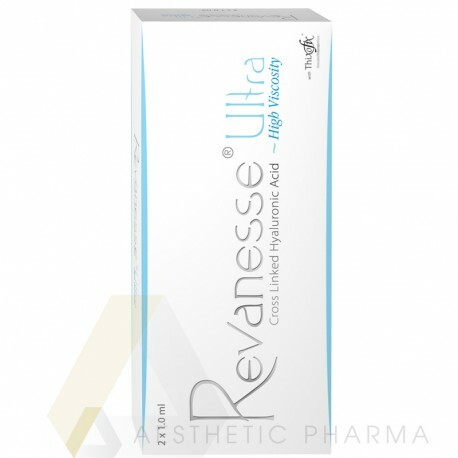 Revanesse® Ultra is a high viscosity, long-lasting gel used to treat deep and more pronounced lines. For subcutaneous injection, designed for creating and shaping facial contours. Ideal for creating or restoring lost volume in areas such as the cheeks and the chin. Should not be injected into lips. creating or restoring lost volume in areas such as the cheeks and the chin.